Huawei has recently launched E355 Wi-Fi Modem / Dongle in market locked to different network providers in various countries. You can find E355 as Hilink as well as normal model.Today, I will discuss about Huawei E355 WiFi USB 3G data card features and specifications. 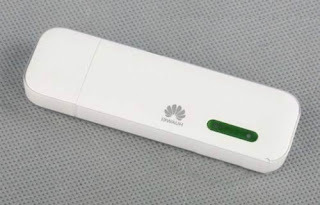 Huawei E355 3G Mobile WiFi Modem Router is a 3G USB Surfstick plus wireless USB modem and WiFi router, supporting users as personal mobile Wi-Fi hotspot with HSDPA 21Mbps . Just pop a SIM card into the E355 datacard and connect it to a USB power source and there is WiFi signal available around. 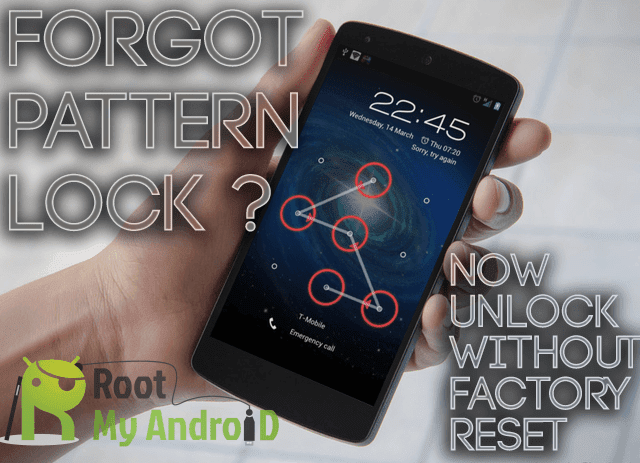 Up to 5 devices can connect to it simultaneously and there is no connection manager or complex start up procedure. This means you don't need a PC or laptop to use it, when you're at home or in the office, just slot it into a USB power adapter to plug it into a wall socket. 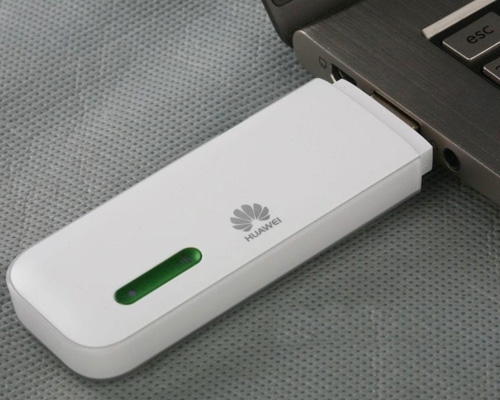 You can even attach a microSD card (up to 32GB) into the E355 WiFi modem to use it as a USB stick. If you have a card, you are lucky to have a WiFi Hotspot after plug HUAWEI E355 3G WiFi modem to the USB power charger. 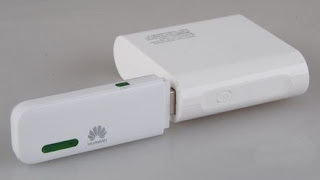 And if you have a mobile power, just connect HUAWEI E355 3G Surfstick with the power, it will keep working till power offer. In this case, HUAWIE E355 should be a good partner whenever you are at home or outside. It's easy to take and easy to use, worthy to have it.